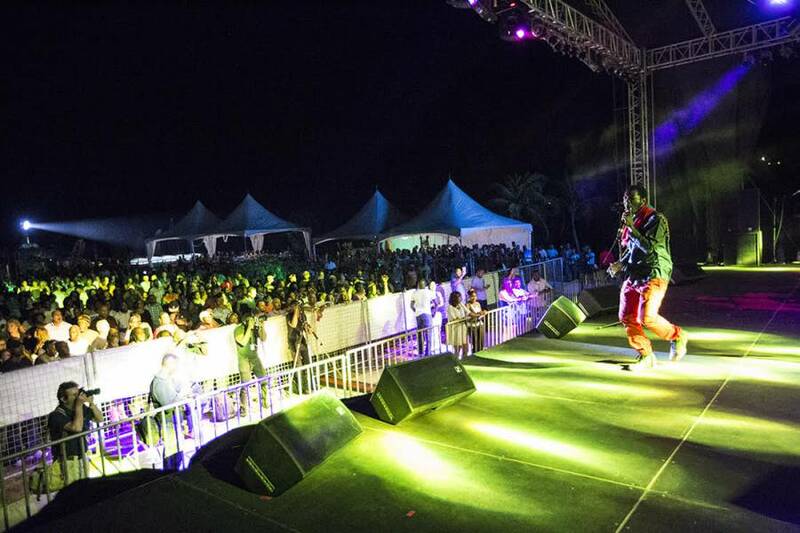 Ready for the Stage is the first activity hosted by the Pure Grenada Music Festival. This audition will see Grenadian bands performing original music to an audience and judging panel at Le Phare Bleu on Saturday, 10 December 2016, for the opportunity to perform at the Pure Grenada Music Festival, 5 to 7 May 2017. The PGMF committee thanks all the bands who submitted entries and to congratulate the 8 aforementioned bands on their success. The committee waits with anticipation for what is sure to be an afternoon of spectacular performances, as they wish to ensure that quality musical talents are handpicked for the festival’s programme. Patrons and supporters are invited to enjoy the live music and support their favourite bands at 2 pm on Saturday, 10 December, at Le Phare Bleu Boutique Hotel & Marina, Petite Calivigny. Make it an evening of enjoyment for the entire family, with delicious food, great company and magnificent music. Additional information can be found on the PGMF website www.grenadamusicfestival.com or by calling 1-473-444-2400.